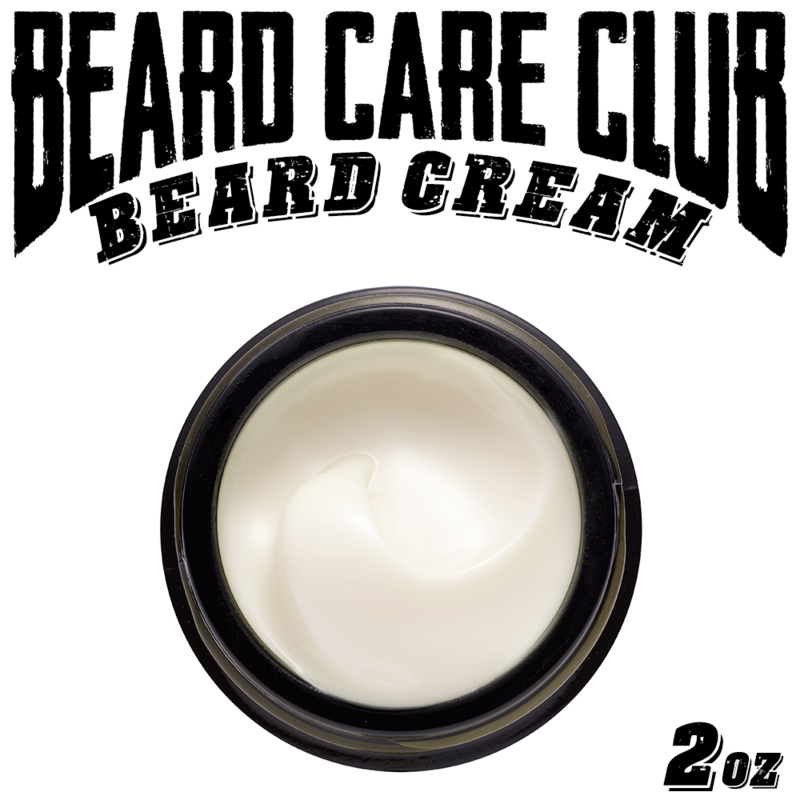 Our Bay Rum Beard Cream contains all natural ingredients to help condition and moisturize your beard as well as promote beard growth. Beard Creams also help keep the skin under your beard free of "beardruff", A.K.A beard dandruff, while leaving it itch free, soft, and manageable. 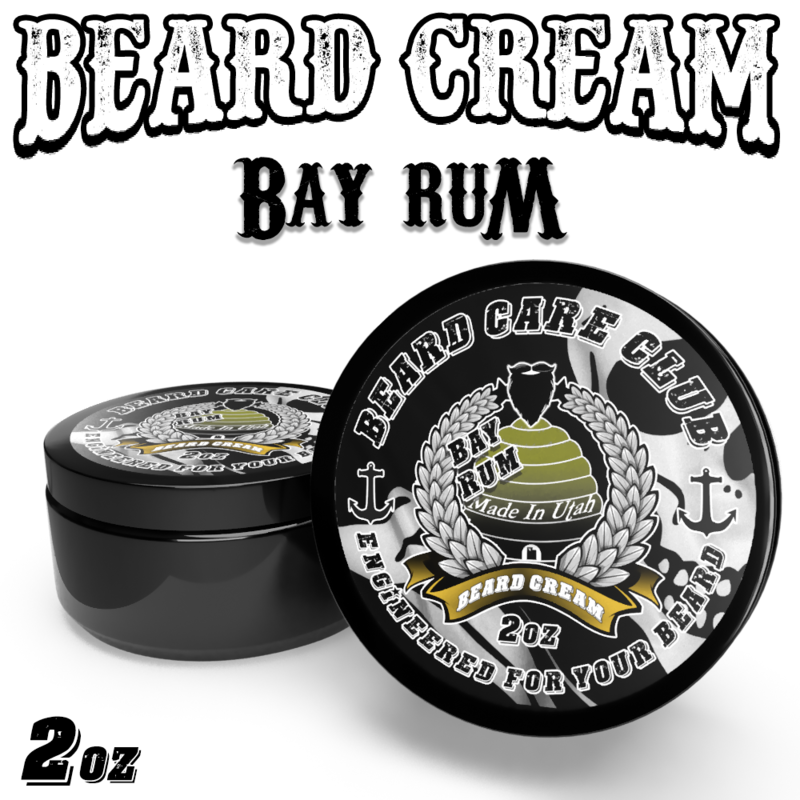 Bay Rum: is invigorating and rugged with hints of spice. Originally found in St. Thomas and other West Indian Islands, it was made from rum and the berries of the West Indian Bay Tree.